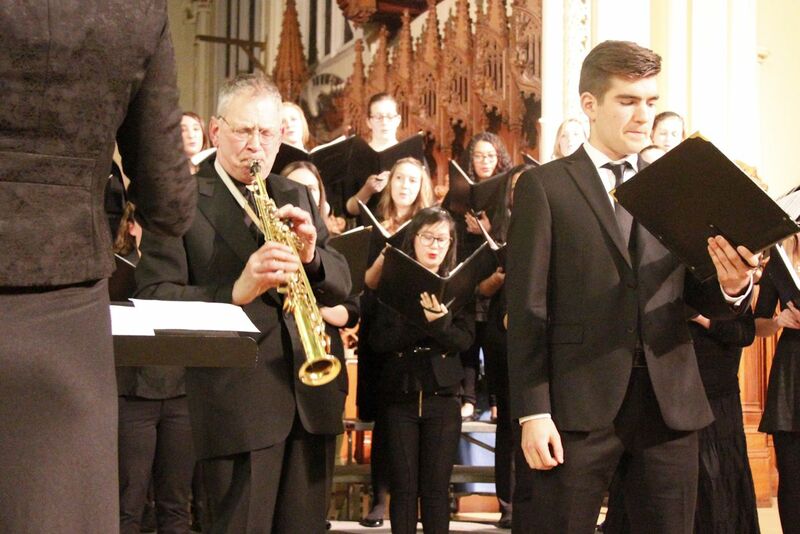 Willem Moolenbeek has performed across Canada as soloist with orchestras and bands, in recital and pop groups. His tone has been described by one reviewer as “setting a standard for tonal elegance in the world of reed playing”. As a proponent of new works for his instrument he has premiered and recorded works by many Canadian composers. 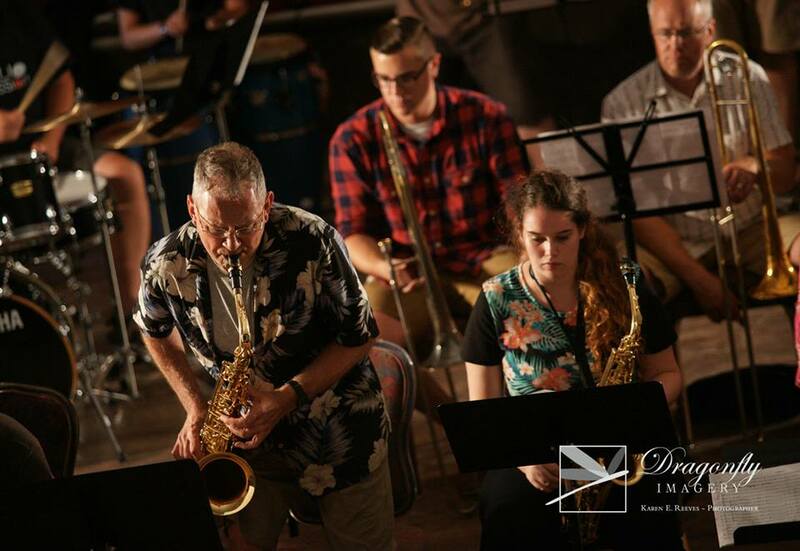 He currently teaches saxophone at the University of Waterloo in Ontario , Canada and is an artist/clinician for Jupiter Instruments and Vandoren reeds. A result of his long tenure at a post secondary institution is that he now teaches the students of his students. 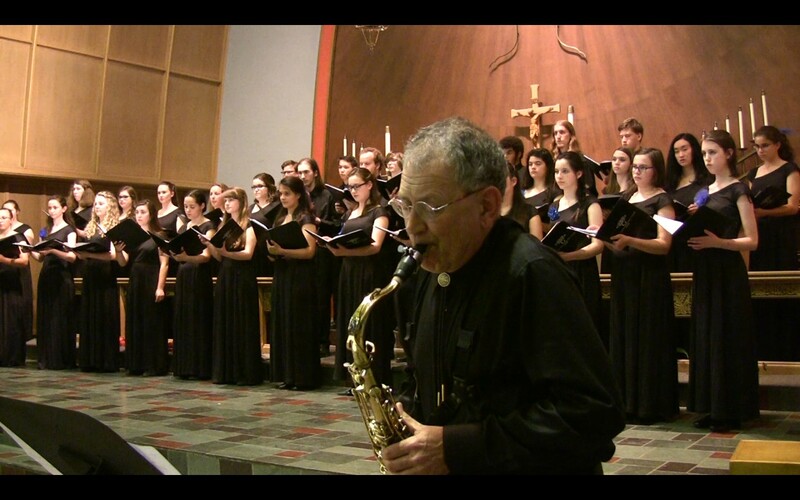 His work has been featured in Saxophone Journal and he has written articles for many publications including Canadian Musician, Saxophone Journal and the Journal of the Ontario Music Educators' Association. More information and links to articles and music can be found on his website. Please visit his youtube channel. As a saxophone specialist I teach beginning to advanced players. I am encouraging and find a pace that complements the learning style and needs of the student. I often have students come to me to analyze their playing and suggest corrections for problems they have developed. I am familiar with much of the standard repertoire and can prepare students for recitals, competitions and auditions. My goal is to enable students to develop a great sound and fluid technique that will allow them to play whatever music they choose with confidence. Are you a beginner? I have started players of all ages. Correct techniques at the beginning will result in pleasing results and confidence. I can help with the selection of an instrument. Many former students have careers as players and educators. I have worked with elementary and high school students at the National Music Camp of Canada every summer since 1987. I will teach you how to read music as well as how to play. The first lessons of younger students , ages 9-12, should be attended by a parent to assist with instrument and teaching space setup. The instrument must be in good working order. There are many moving parts and it should be tested by a competent player or technician prior to starting lessons online. I like to work with the Rubank series of instructional books. These are readily available and inexpensive. Experienced player? I can help correct counterproductive habits and improve sound and technique. I teach on two university music faculties and can prepare you for auditions. 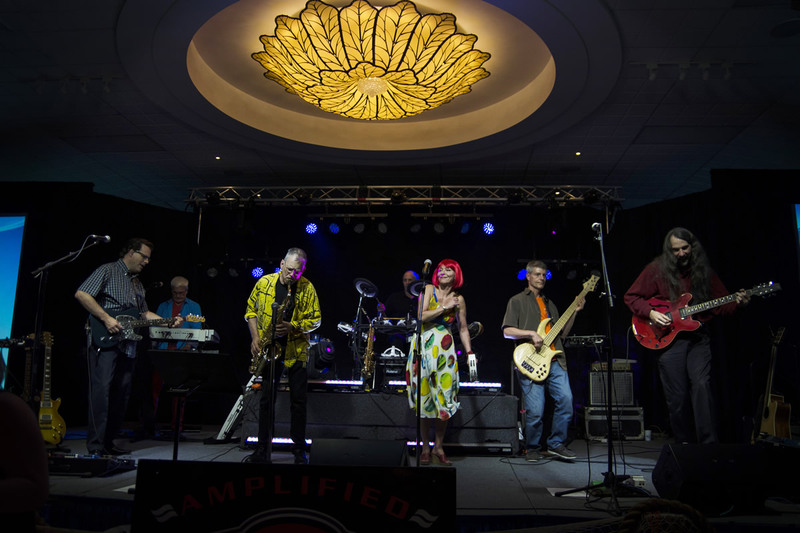 Play with confidence and enjoyment any music you wish to play. Learn advanced techniques: vibrato, overtones, altissimo, multiphonics, flutter tongue, growling, circular breathing and more. Many of my students play in school and community bands. Former students are professional players and teachers in schools and colleges. In all cases we can develop a practice routine to keep your progress on track. Remember that practicing, even a little, every day is the best way to develop your skills and the muscles required for success and enjoyment on any instrument. The times given on the website are generally a good place to start, but as the season develops the schedule may change. We can deal with any changes once we have established communication. In the fall and winter I will also have university classes that I will need to fit into the week (usually all day Wednesdays). I’ll begin by giving a brief synopsis of my musical experience. I didn’t start playing the saxophone until I was about thirty years old. Struggled along for about ten years on my own I then decided to take lessons. I took lessons from some great players but it wasn’t until I took lessons from a great teacher that I realized great players aren’t necessarily good teachers. I’m now much older and still love playing. Again I felt the need to take lessons. I managed to hook up with a wonderful teacher who, almost instantly, understood what was needed to improve my playing. Willem Moolenbeek has been my teacher now for six months and has improved my reading and tone immensely. A very personable individual Willem makes the learning experience a pleasure. I’m learning something new at every lesson which makes me eager for the next lesson. I was somewhat apprehensive about taking lessons on line but in retrospect I would have never met Willem. It’s great because we hook up on the computer at a predetermined day and time. It’s full screen so we can see and hear each other. If I’m struggling with a part he’ll pick up his horn and show me how it goes. I can’t say enough positive things about Willems’ teaching approach. Modern technology, it’s wonderful. He’s in Canada and I’m in Hawaii. Gave me lots to work on, made lots of progress since my last lesson! Mr. Moolenbeek was a great instructor and was very patient. I look forward to learning more from him. Willem was very helpful in preparing me for my concert, going over any important fingerings, fixing my tone, and helping me get an overall feel for the style of playing I should be focused on. Willem is an outstanding teacher. I'm a musician, but a beginner on sax, and he knows just how to tailor the lessons for what I need. He's not stuck in one way of teaching, but is constantly tweaking his approach to best serve the individual student. I would highly recommend him. My first 15 min intro was ver productive. I'm looking forward to improving my musical skills. I have been a student of Willem for 4 years now. Hopefully, you are aware what an artistic as well as pedagogic asset he could be for Lessonface!